Wondering if you can rent your home in your active adult community? What started as a trendy hotel alternative for millennials, Airbnb has blossomed into a worldwide juggernaut. As of 2018, there are over five million Airbnb properties across the world in 81,000 cities and Airbnb hosts have collectively generated $41 billion by renting out their spare rooms, second homes, RVs, and backyard sheds to visitors. This isn’t just a revenue source for twenty-somethings. According to Airbnb, their fastest-growing host demographic worldwide are those 60 and older. They even narrow that down further to say that over 120,000 women 60 and older have become hosts on their service. Clearly, they’re doing something right because the company notes that hosts in that demographic are the best-reviewed of any on the site, receiving more five-star reviews than any other host demographic. Per Airbnb, the average 60+ host earns a little under $6,000 a year, which they make in just under 60 days of rentals per year. 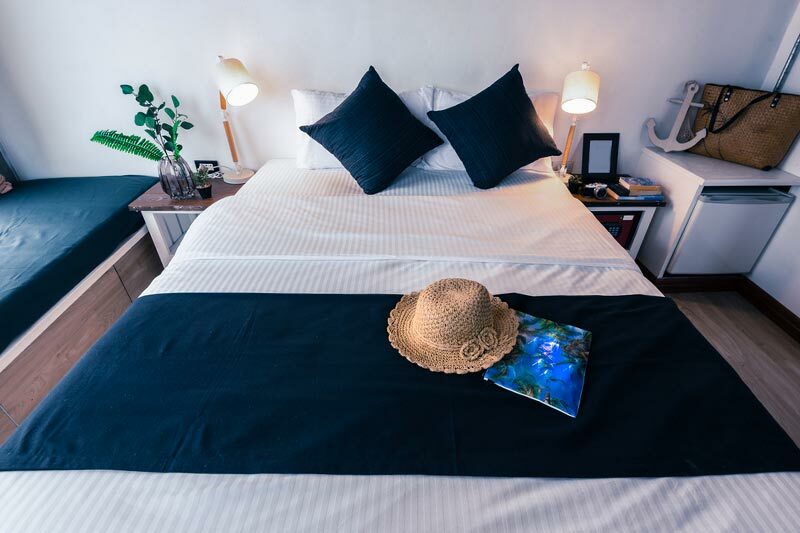 For those on a fixed income or those living in a house with spare rooms, the idea of generating extra income by renting out those spaces on services such as Airbnb sounds pretty tempting. However, if you live in an active adult or 55+ community, you’ll need to figure out if that’s even a possibility before signing up. First and foremost, it might be against the rules of your community. Remember, residents are buying into the entire community, not just their residence. They signed up for the amenities, the atmosphere, the lifestyle, and the dependability of their environment. That means the community often wants to minimize turnover and disruptions as much as possible. So, you might find that your 55+ community bylaws include rules forbidding homeowners from doing short-term rentals in their residences. Or, they might limit the number of residences in the community that can be rented at any given time. And while they might allow rentals in the community, they might require minimum lengths much longer than a vacation weekend. Of course, you can also use those rules to your advantage. One Airbnb listing for a townhouse in the Kissimmee, Florida active adult community of Solivita notes that a stay requires a minimum of 90 days. If you live in an age-restricted community we can presume that at least one person in your household meets a certain age requirement. If you plan on renting out your residence on Airbnb, you will likely have to adhere to those same age restrictions for your renters. Take this listing for a two-bedroom home in the Rossmoor Village active adult community in Monroe, New Jersey. Community rules require at least one person in the household to be 55+ and all people in the household must be 49 or older. The same is true for potential renters. It’s also worth noting that the owners require at least one year of residency, which might defeat the purpose of a golf weekend getaway. If your community allows it, you don't necessarily have to jump on the Airbnb train. They might be the market leader in the field but there are lots of other sites out there that make it easy to list your place or extra room for short-term rental. Companies like HomeAway, VRBO, and FlipKey all provide some of the same services. Depending on what you want to accomplish, how often you want renters, and how much you want to put into promoting your extra space, certain sites might be better for you than others. Make sure you do your homework. If you’re thinking about moving to an active adult community and considering the possibility of short-term rentals, you’ll want to look for communities where you know it’s allowed. Whether you’re keeping a spare room handy or you’re looking for someone to rent your place while you spend the summer months up north, there are certain communities that tend to come up in Airbnb listings already, making it easy to tell who is (in theory) okay with the practice. We recommend double-checking with communities, however, to make sure you’re in compliance with their bylaws and staying on the good side of your neighbors.